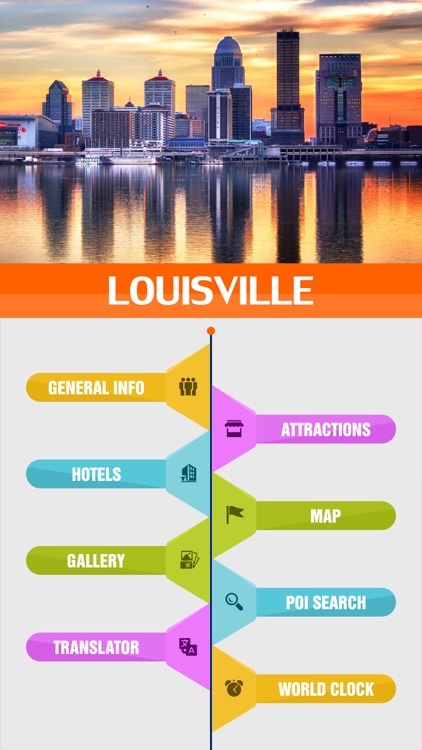 LOUISVILLE TRAVEL GUIDE with attractions, museums, restaurants, bars, hotels, theaters and shops with TRAVELER REVIEWS and RATINGS, pictures, rich travel info, prices and opening hours. 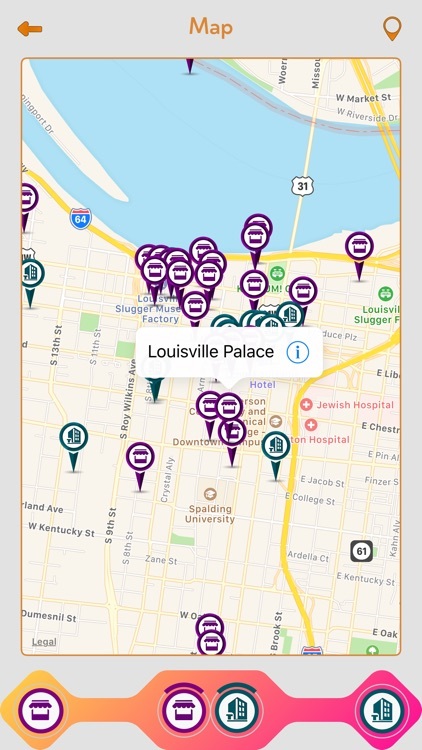 Discover what's on and places to visit in Louisville with our new cool app. 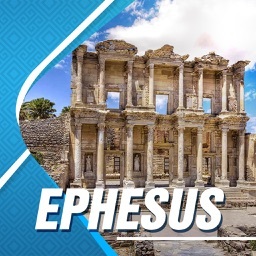 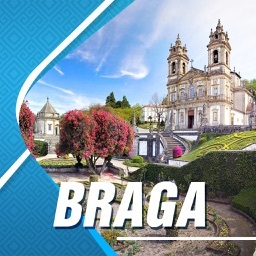 Your guide to top attractions, shopping malls / locations, finding hotels, directions to hotels & Bars, Restaurants. 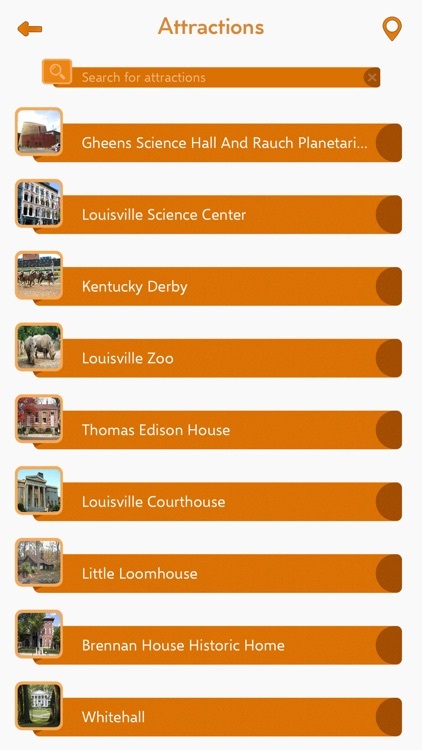 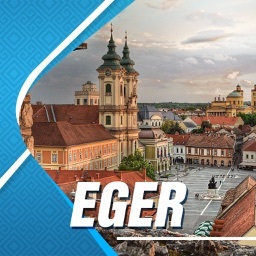 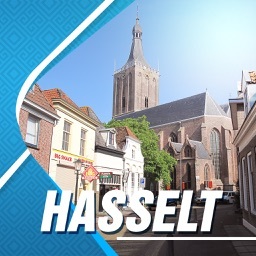 An all-in-one app for all the local attractions. 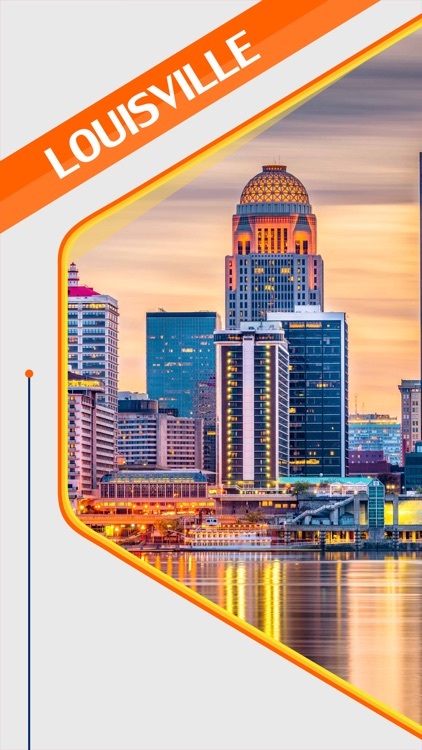 Our travel guide to Louisville, featuring up-to-date information on attractions, hotels, restaurants, shopping, nightlife, travel tips and more. ◆ Louisville Info - Overview, Climate, Geography, History and Travel Information. 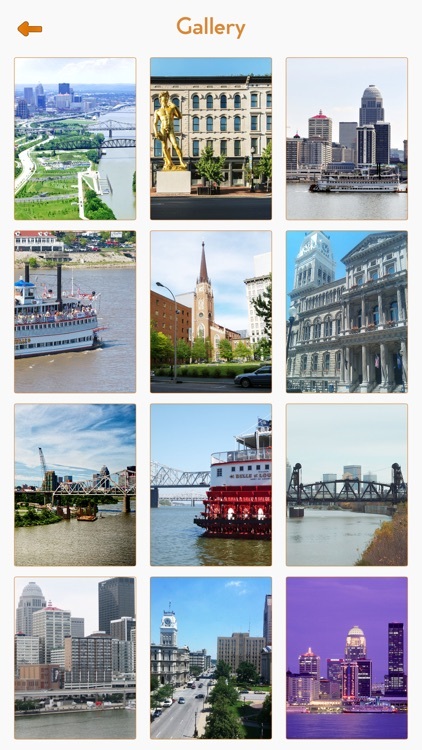 ◆ Gallery - Picture galleries of Louisville's most beautiful sights, interesting events, unusual occasions and more. 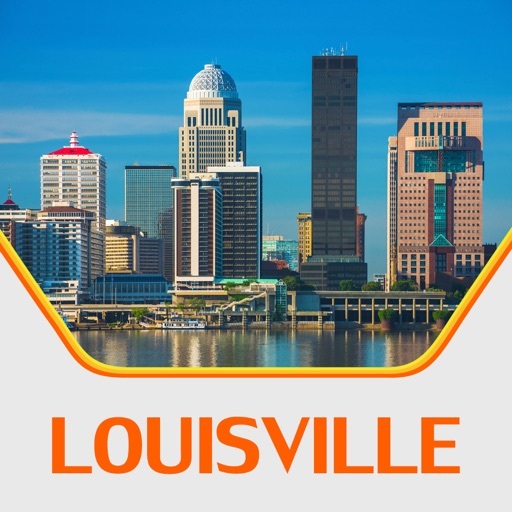 ◆ POI Search - Search everything at Louisville.